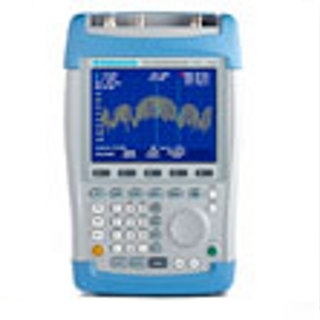 Today, ever increasing attention is being paid to the assessment and reduction of EMF and RF fields. ET&T has inspected, measured, tested, shielded and developed reduction methods for electromagnetic fields since 1986. To better address the needs of our customers and provide useful information, we at ET&T, have created an EMF consulting division with its own website and monthly newsletter update. Please visit our new dedicated website at www.EMFRF.com and let us know how we can improve our services. ← How To Get a Low RF DECT Phone?